If you missed the season two premiere of Soap Nation Live! 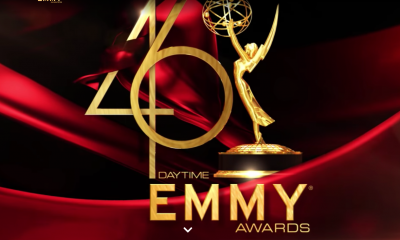 with Michael Fairman‘s Daytime Emmy Award Nominations special, you can listen to the full archive of the episode right here! After the nominees were announced for the 42nd Annual Daytime Emmy Awards earlier in the day on Tuesday, March 31st on The Talk, many of the nominees celebrated and participated in this two hour lively and entertaining Daytime Emmy kick-off. Michael was joined by his in-studio co-hosts: Daytime Emmy winners: Eric Martsolf (Brady, Days of our Lives) and Queens of Drama star Vanessa Marcil (Brenda, General Hospital), who had lots to say to the well-deserving nominees, who are going for gold in many of the Outstanding Daytime Drama Series categories. Joining the broadcast were Outstanding Lead Actress nominees: Alison Sweeney (Sami, Days of our Lives), Maura West (Ava, General Hospital) and Gina Tognoni, (Phyllis, The Young and the Restless), plus Outstanding Supporting Actor nominees: Jason Thompson (Patrick, General Hospital) and Christian LeBlanc (Michael, The Young and the Restless), and Outstanding Guest Performer in a Drama Series nominee, Donna Mills (Madeline, General Hospital). 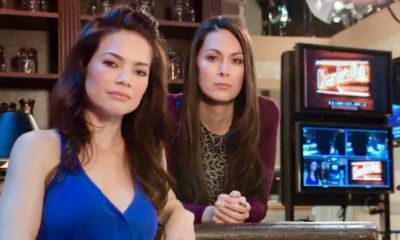 In addition, calling-in were Outstanding Supporting Actress nominees: Amelia Heinle (Victoria, The Young and the Restless) and Lisa LoCicero (Olivia, General Hospital), plus Outstanding Supporting Actor nominee, Jacob Young (Rick, The Bold and the Beautiful)! NATAS Senior Executive Director Daytime Emmy Awards David Michaels was also on hand to talk about the overall nominations this year, and Daytime Emmy telecast producer, Michael Levitt also called in to offer up some of his plans for the ceremony on the big night, when the 42nd Annual Daytime Emmys will be televised live on Pop beginning at 8PMET/5PMPST on Sunday Night, April 26th. In addition, one lucky caller won two seats to the Daytime Emmy Red Carpet limited seating bleachers on the Warner Brothers Studio lot during our Daytime Emmy trivia game show segment, when she was asked questions by Michael and Eric. 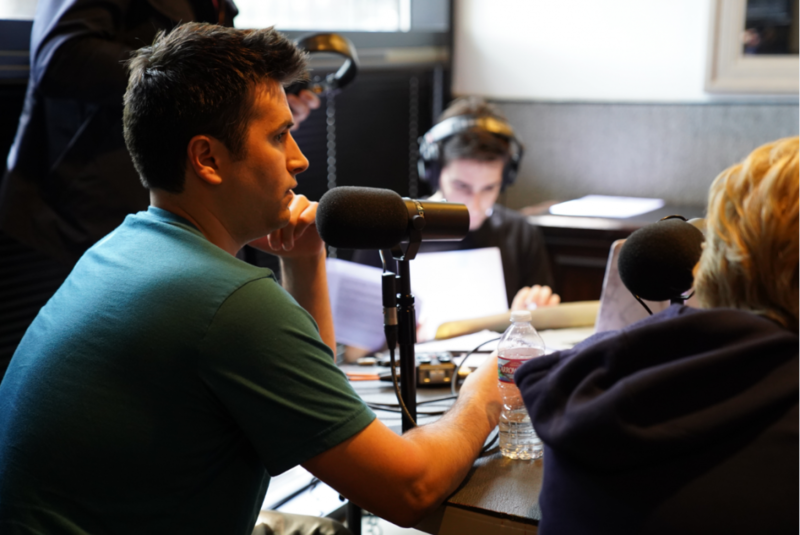 To listen to all archives of past episodes, visit The Soap Nation Live! page on Spreaker.com. To listen to Soap Nation Live! on the go make sure to log on and download the iHeartRadio App! Now below, listen to some of the greatest actors in the genre give insight on what reels they submitted that won them the nod, what they think about their competition, and what was their reaction upon hearing they are an official nominees for Daytime Emmys 2015, and much more! Let us know what your favorite part of the Emmy nominations broadcast? Who did you enjoy listening to ….and who are you rooting for coming night? 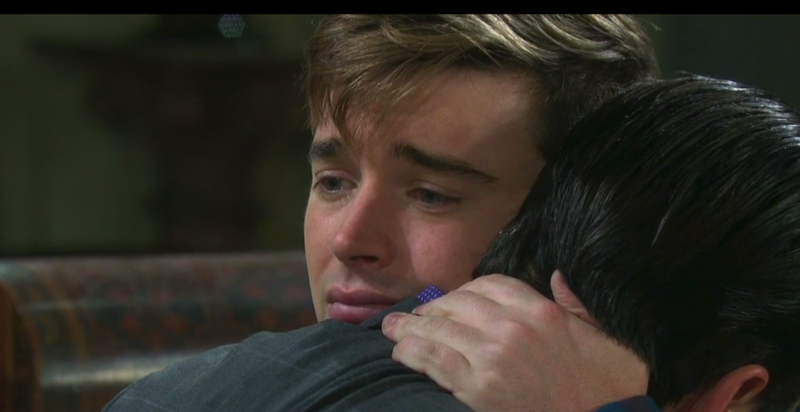 Freddie Smith Exits Days of our Lives! Melissa Archer Confirmed OUT At Days of our Lives! KG-Dr. Liesal shouldv’e been nominated for best supporting actress—bummer…whoever wins wins…i have my favorites and who doesnt but ill just wait and watch…all my choices wont win—i have no control over voting—lol…i just wont loose any sleep over it…just happy the emmys are being televisived again!!! if I did I would not watch..
All, the nominations are very good, this year.. I want to know who the judges will be!!! Eric Martsolf gave a great acceptance speech when he won his Daytime Emmy. His speech may have been allowed to go long because the people producing the show were enjoying it too. 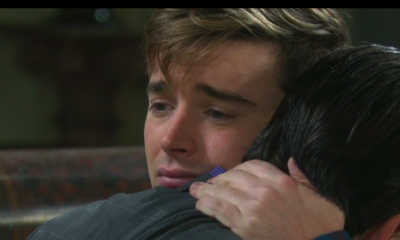 Eric was very humble in his acceptance and most appreciative of the people he works for and with. Other actors should take lessons from Eric on giving an acceptance speech! Hey, Eric, need a part-time job? Acceptance speech coach would be a good one!